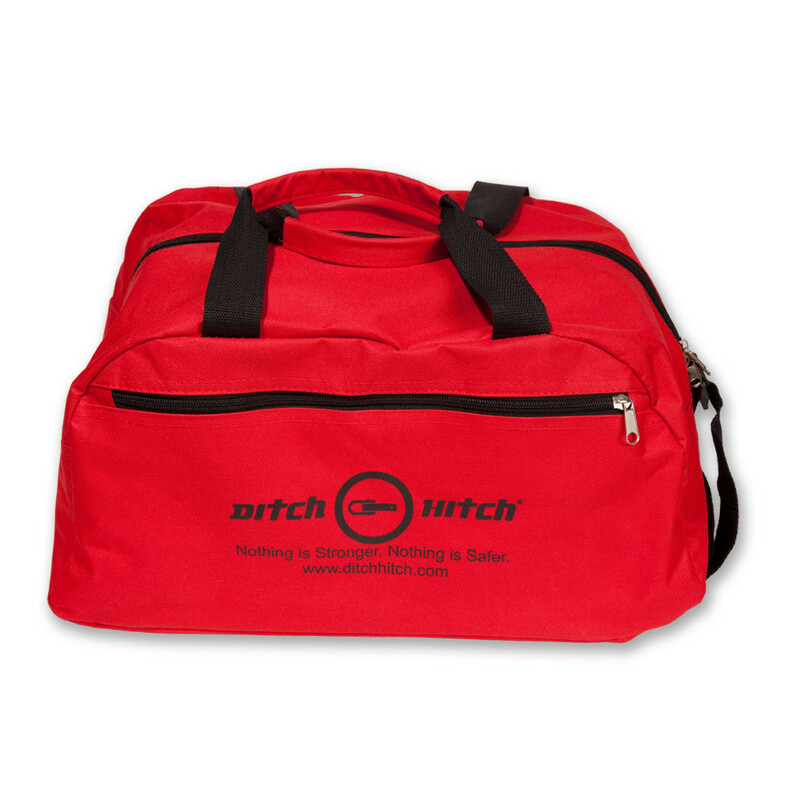 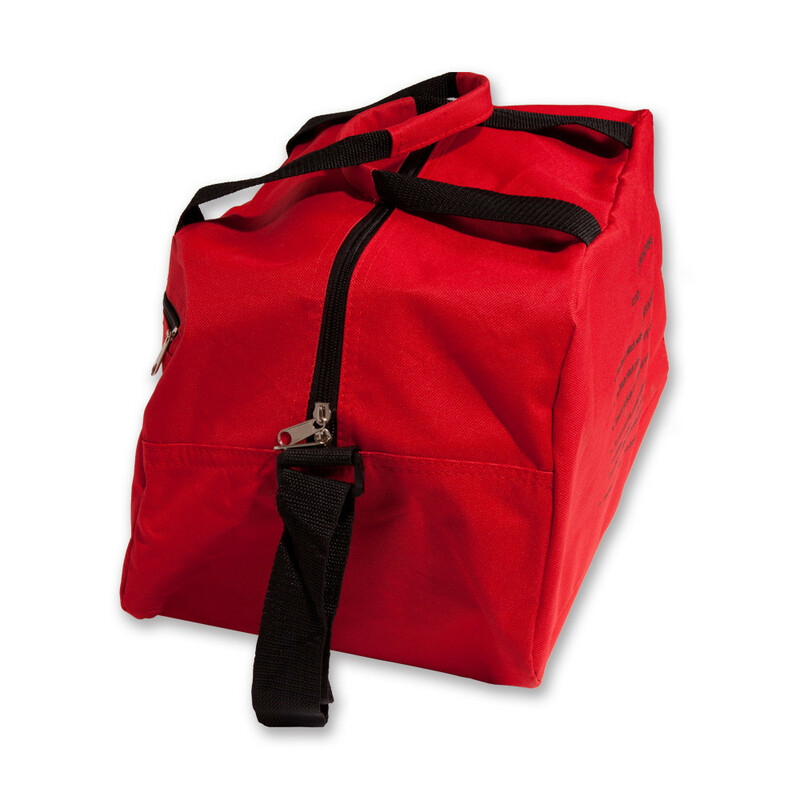 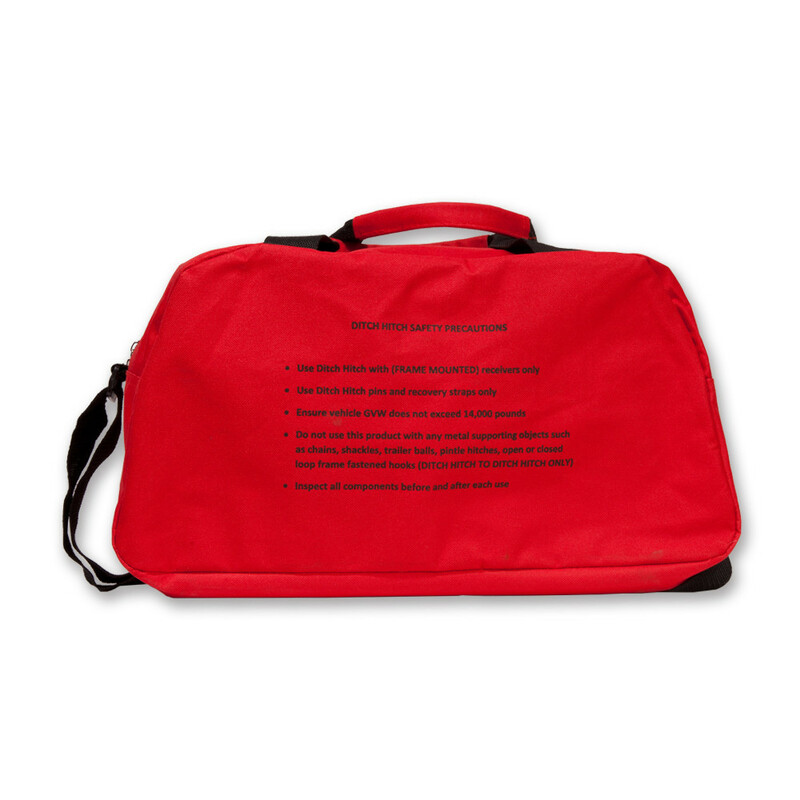 The Carry Bag ensures everything is in one spot and ready for you when you need it. 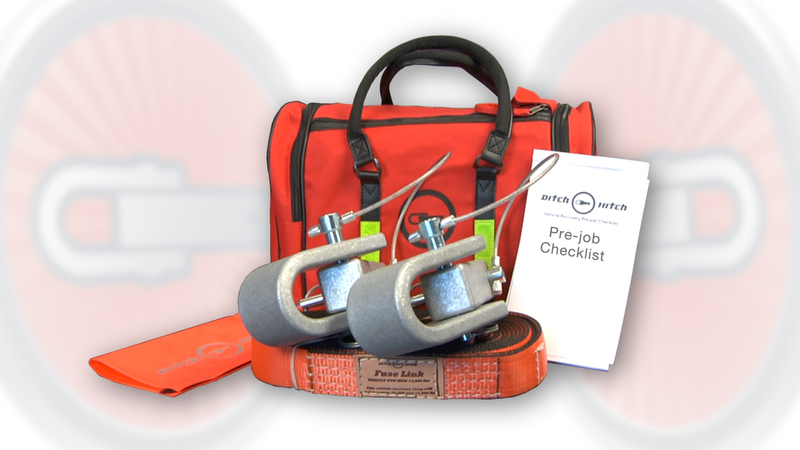 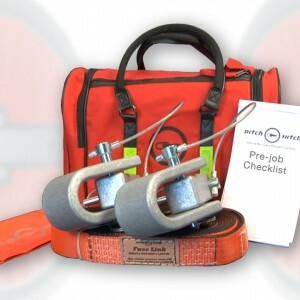 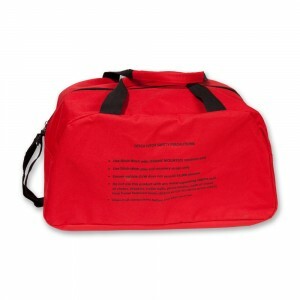 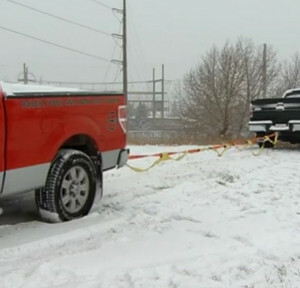 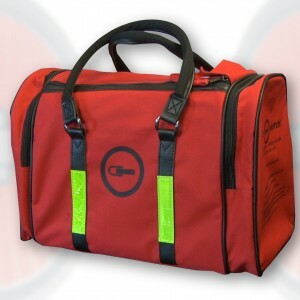 There are safe vehicle recovery precautions printed directly on the bag as well as reflective striping for added safety. 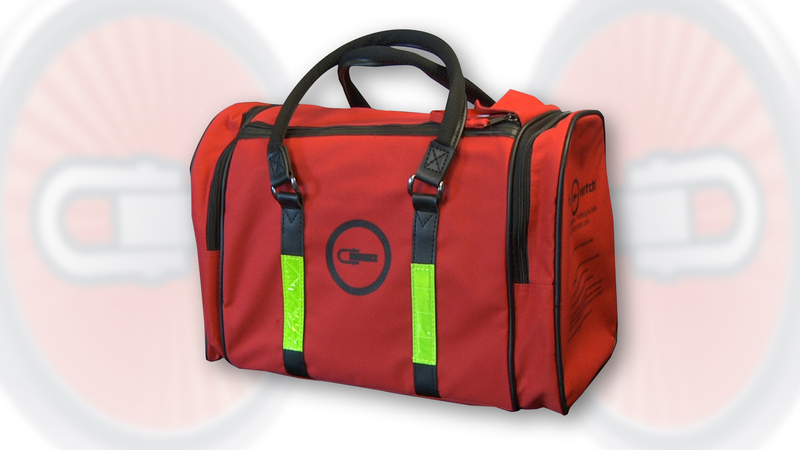 Custom logos are available for larger orders.